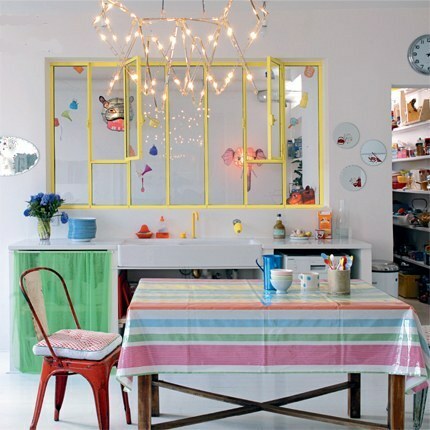 I love this house featured in Marie Claire Maison. 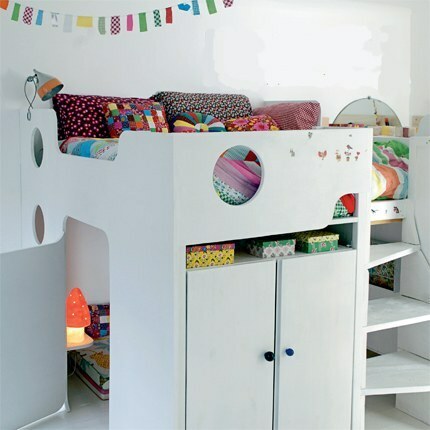 Love the white interior with pops of colour. 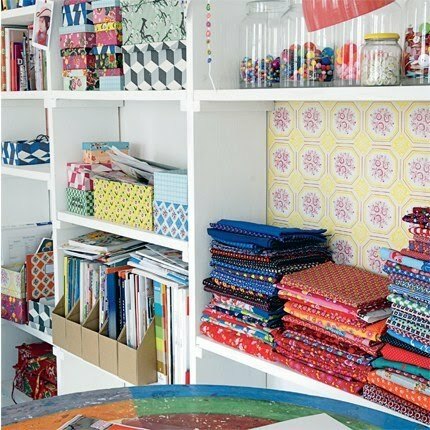 Would love to have a workroom as organised as that also…maybe one day soon…. The kids room looks like such fun, too. And of course I LOVE the fairy lights! Next Post dressing room dreaming….